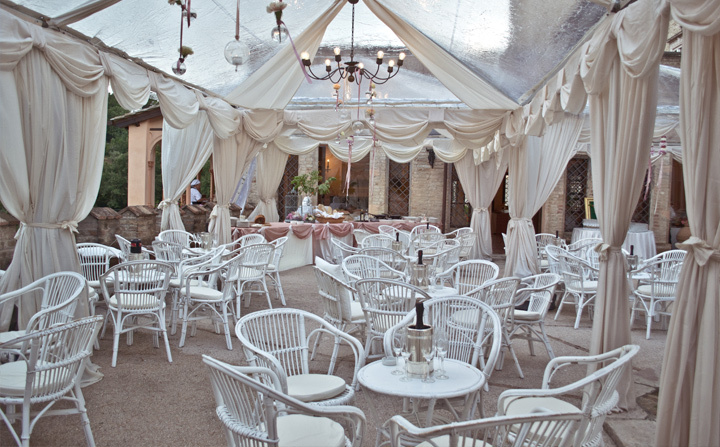 Exclusive, with a magic atmosphere. 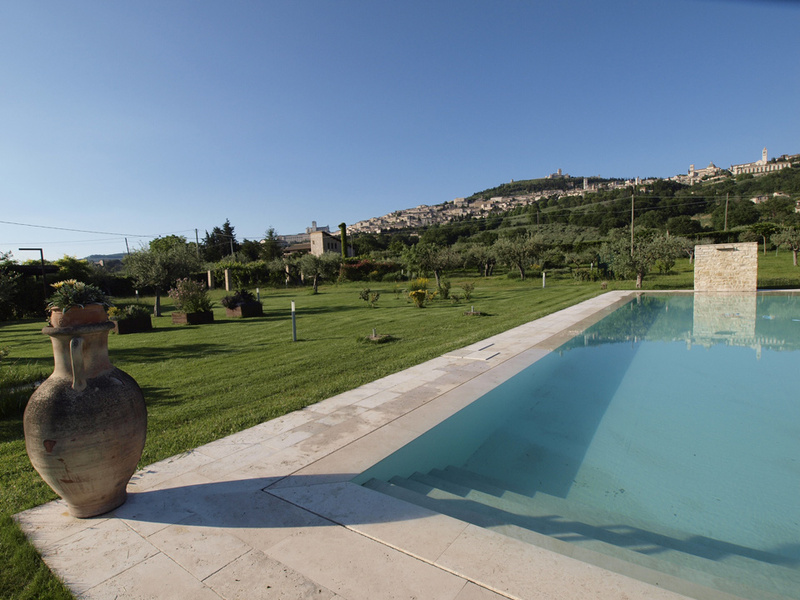 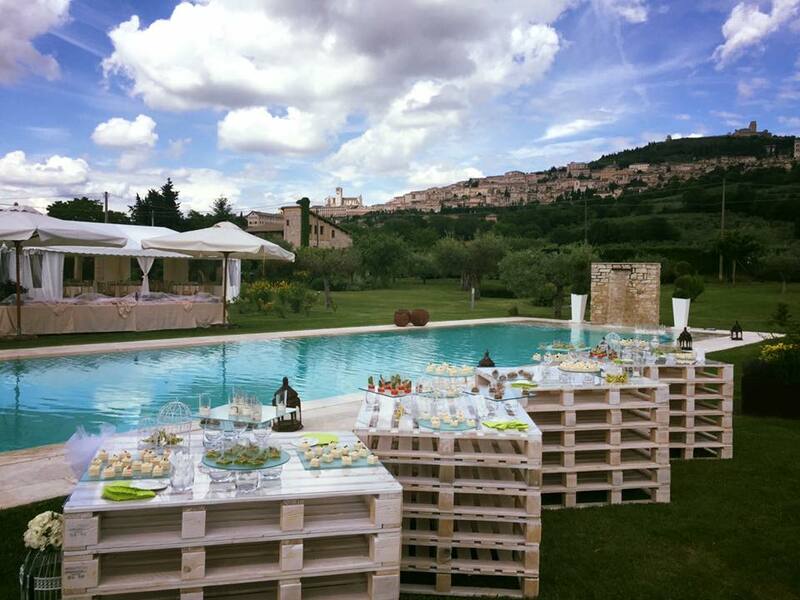 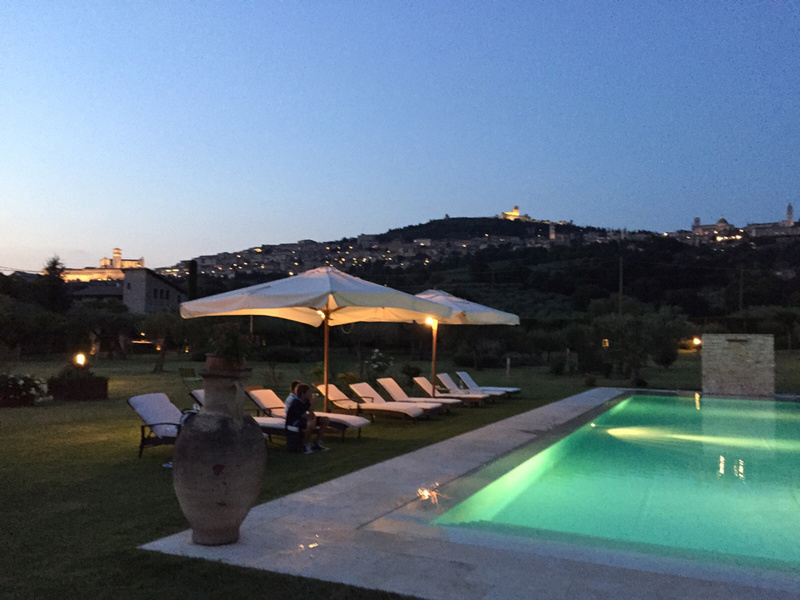 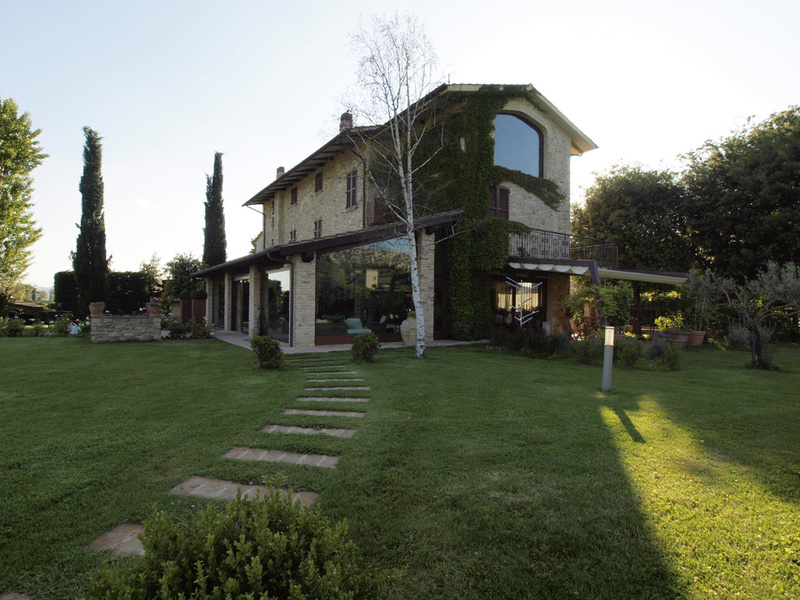 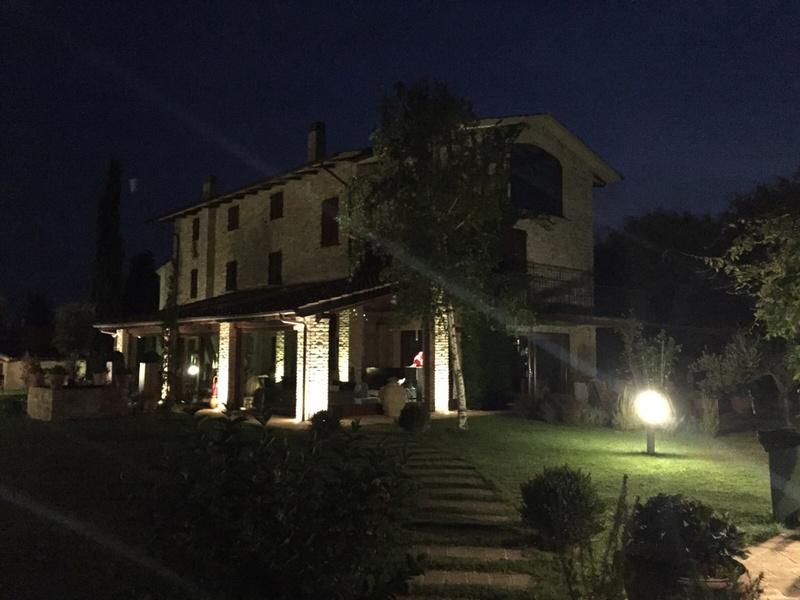 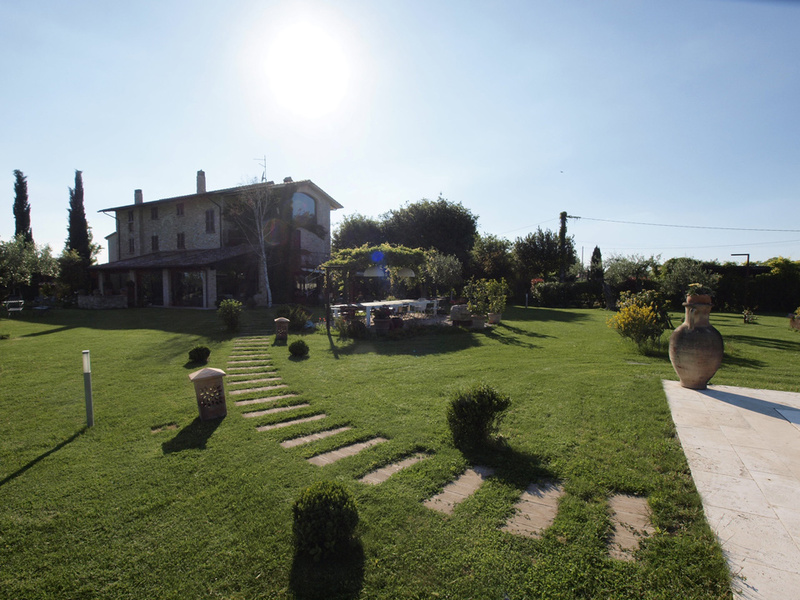 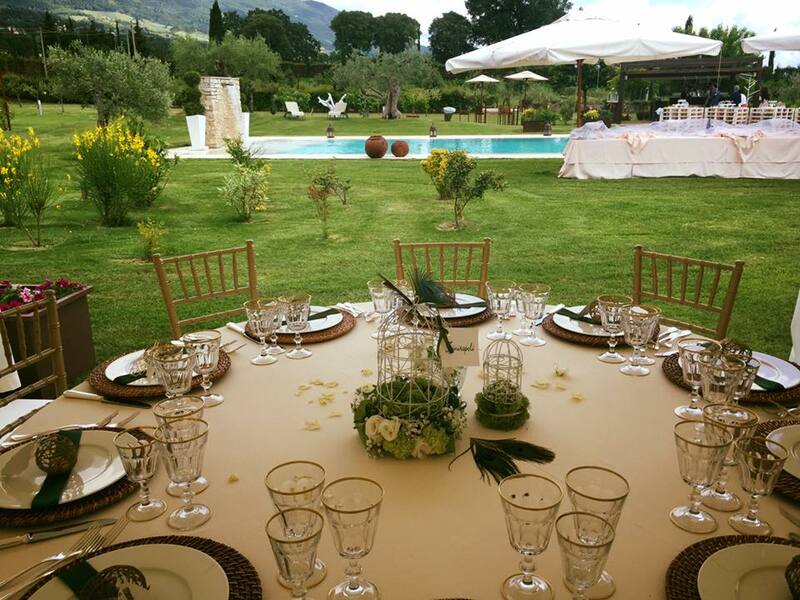 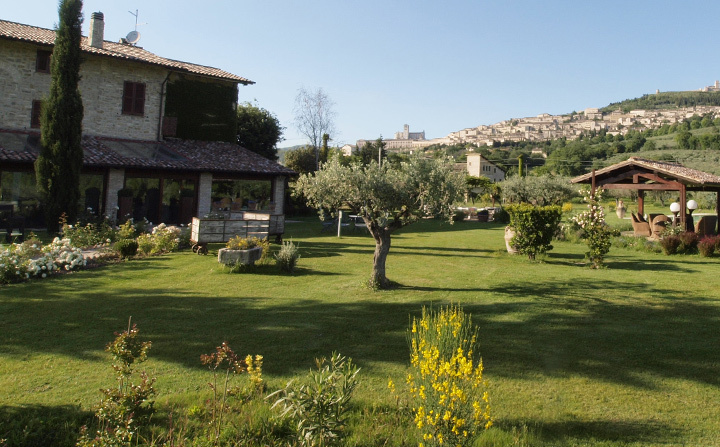 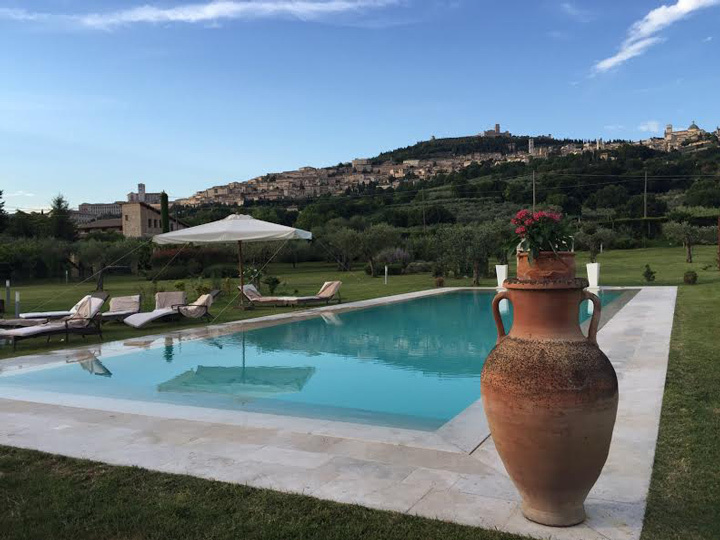 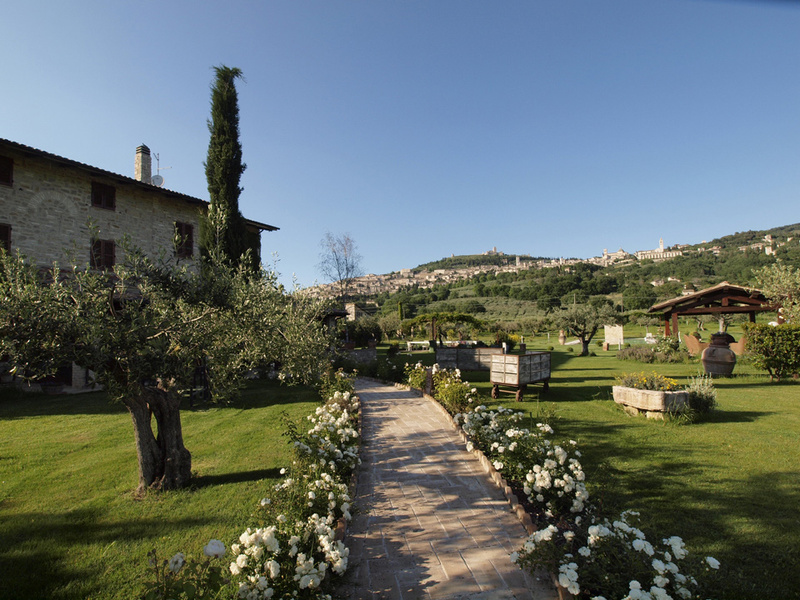 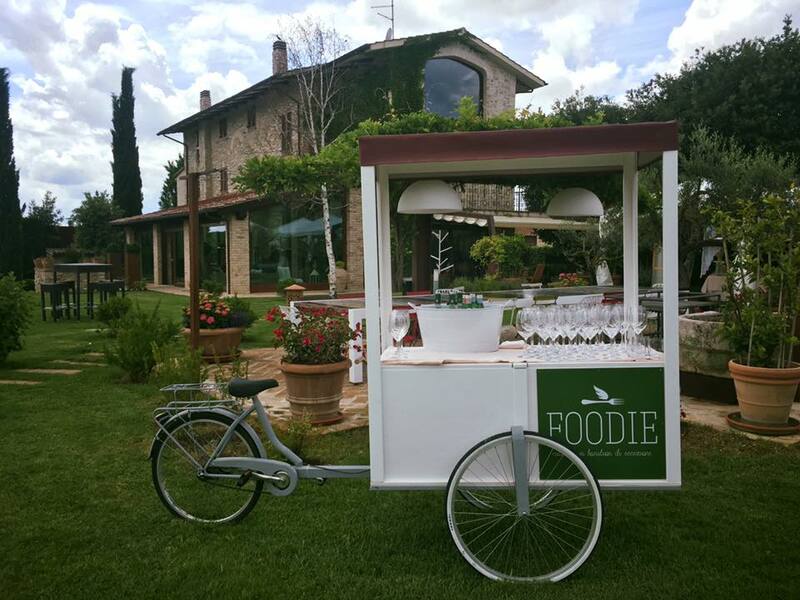 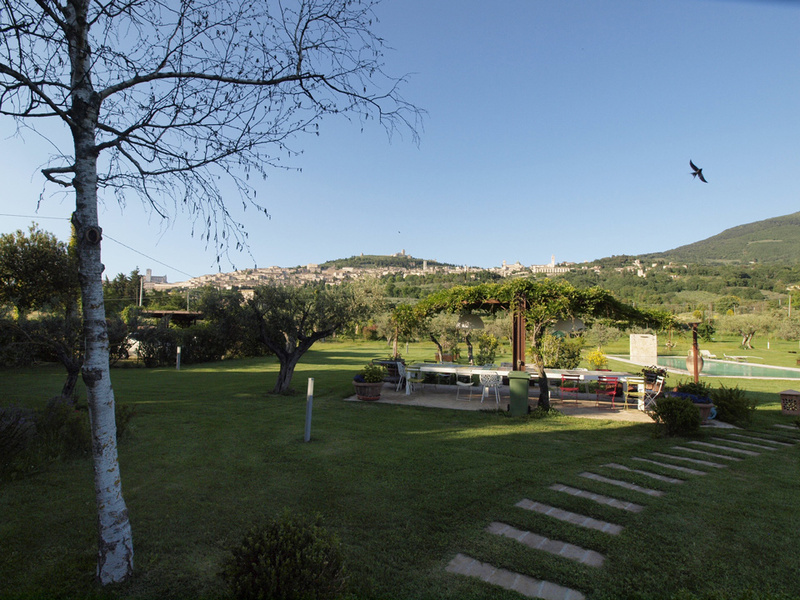 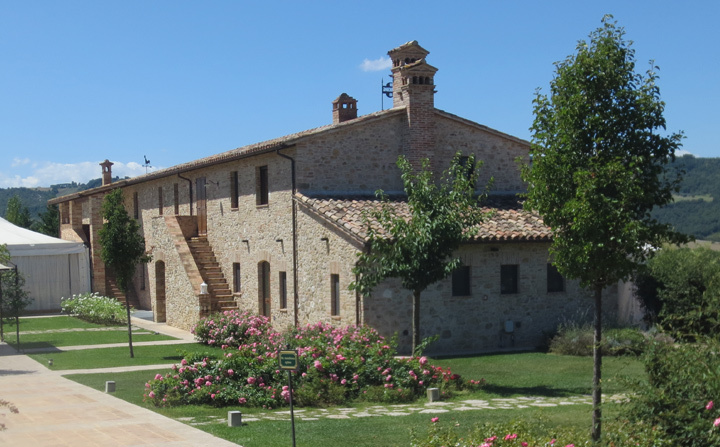 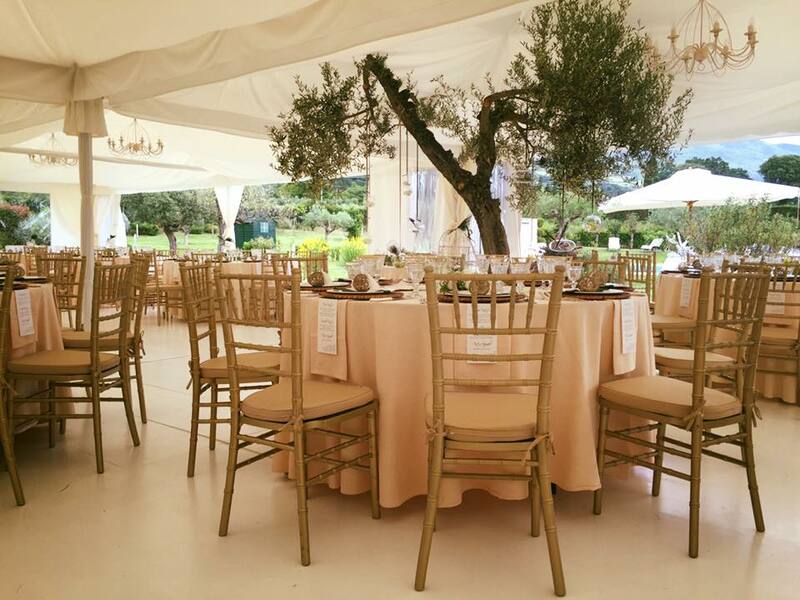 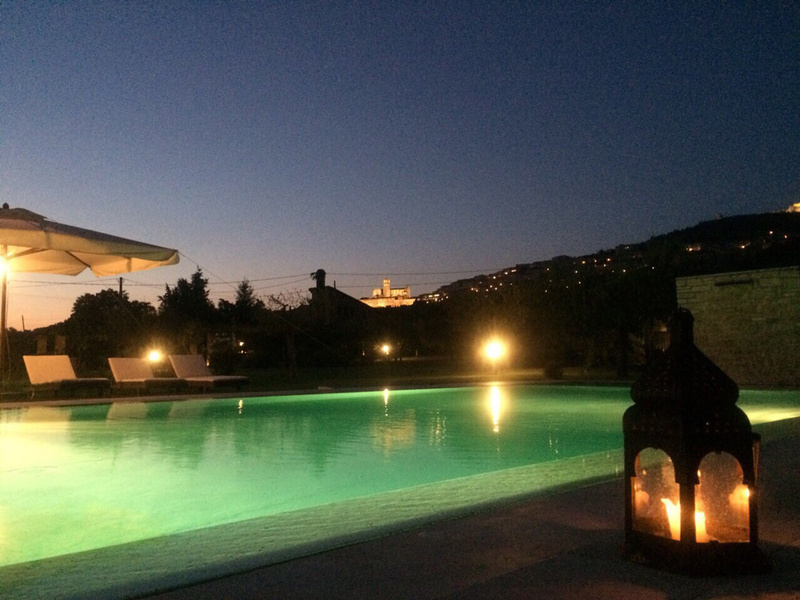 New location at the foot of Assisi, born from the accurate renovation of a country villa. 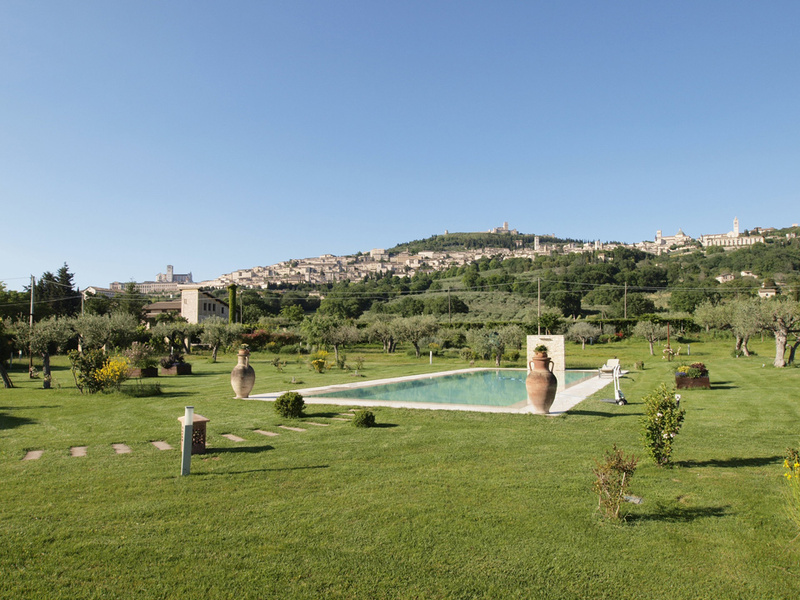 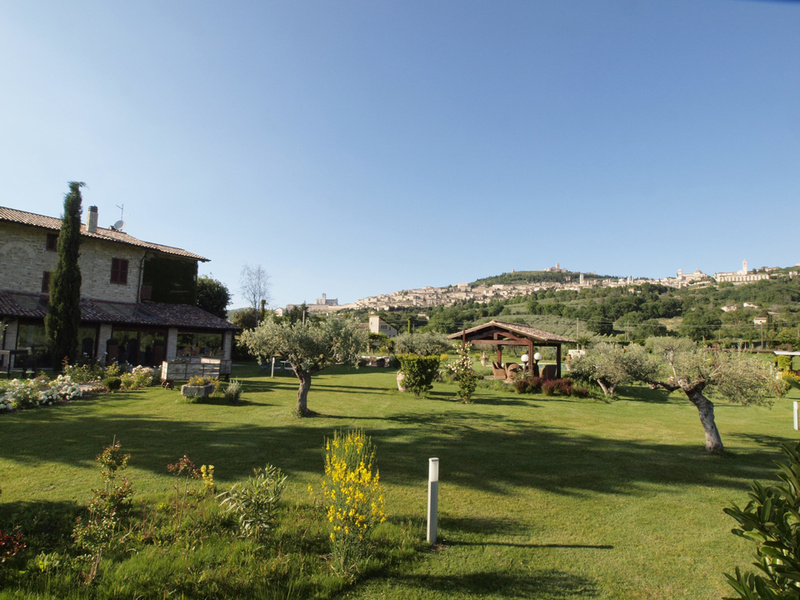 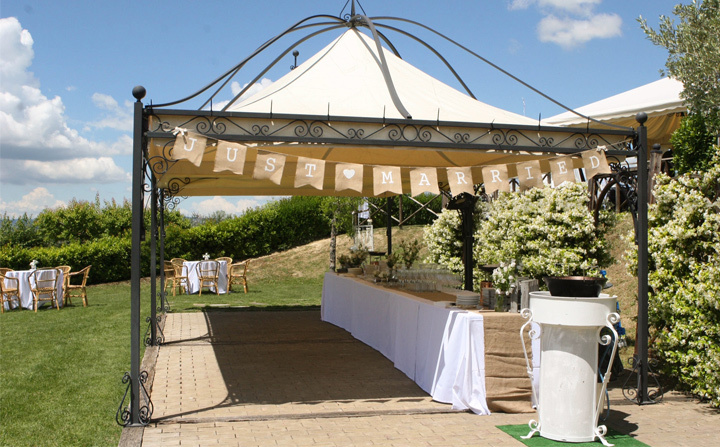 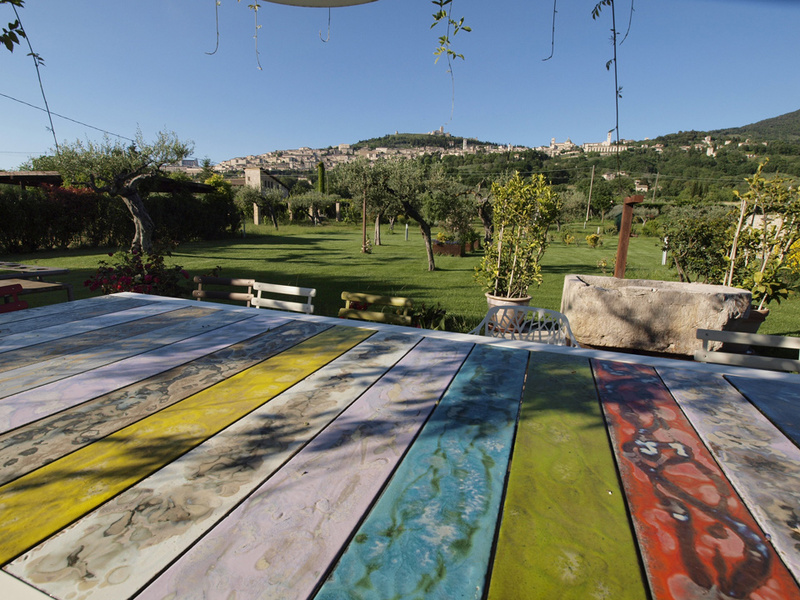 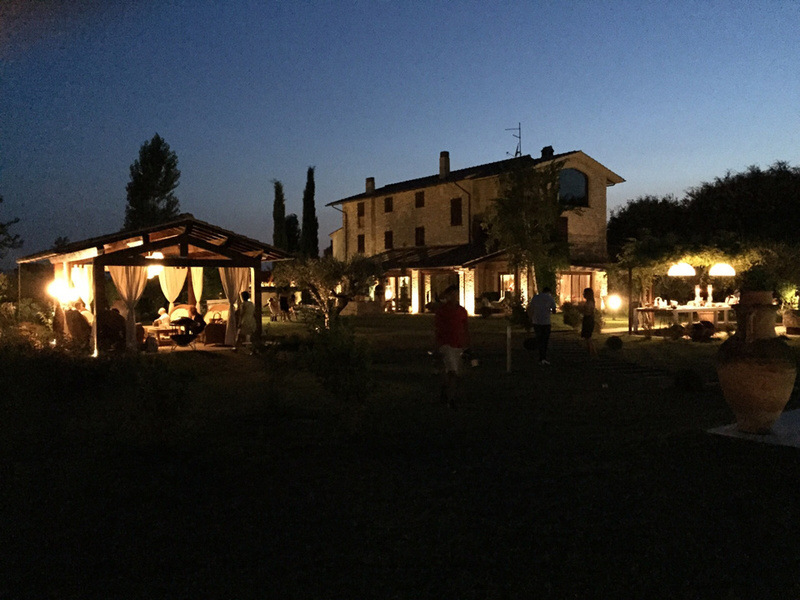 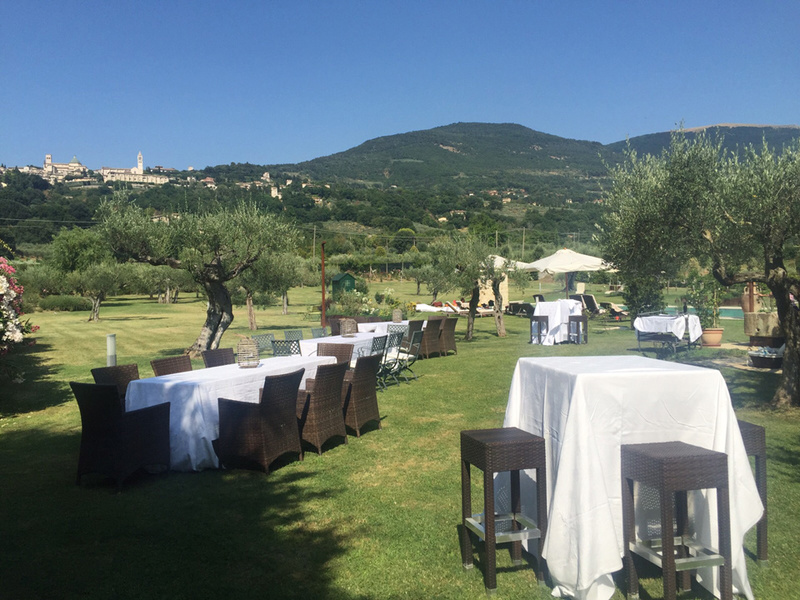 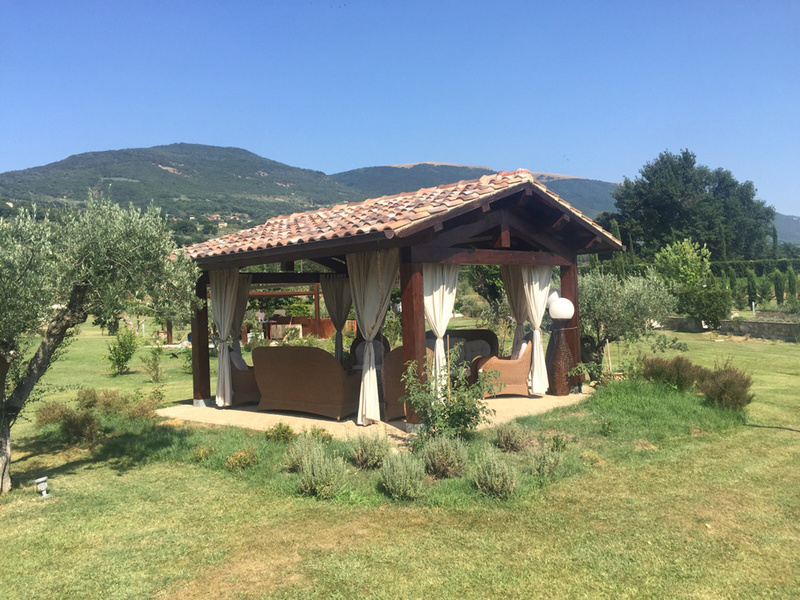 The perfect blend of modern comfort and tradition, a huge park tastefully mantained along with the extraordinary panorama of Assisi make it truly unique. 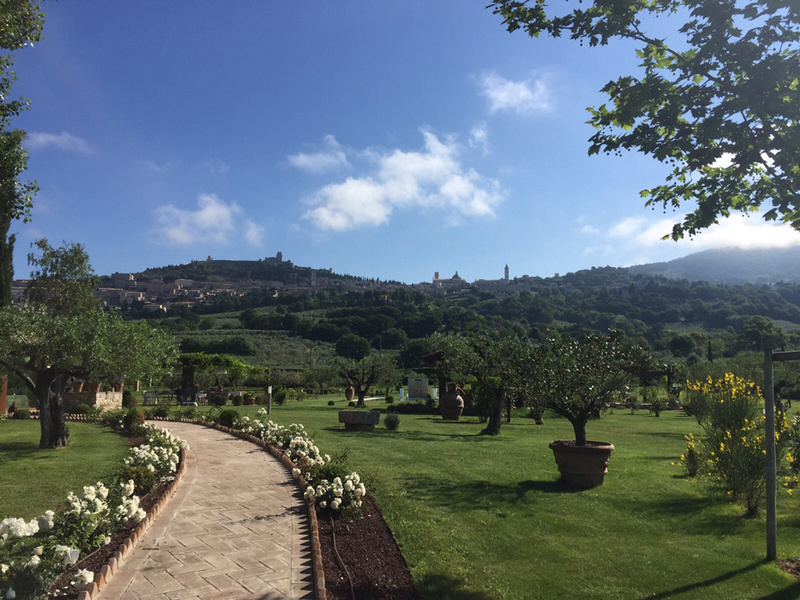 Notes: stunning view of Assisi, easy to reach.